CASTLE GUARD STORAGE is a modern, privately owned and operated storage facility situated on 6.3 acres in Blackfalds, Alberta. 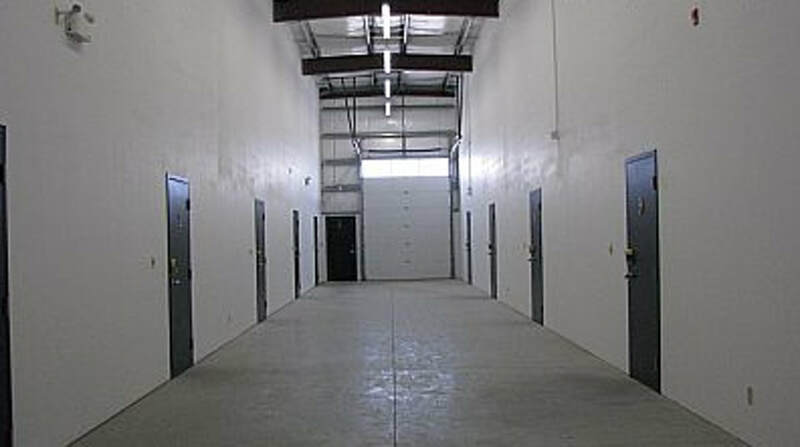 We provide a clean, safe and secure environment for all your storage needs. 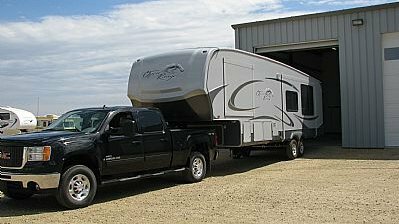 We offer both heated and cold storage units suitable for everything from commercial use, household, RV and auto storage. 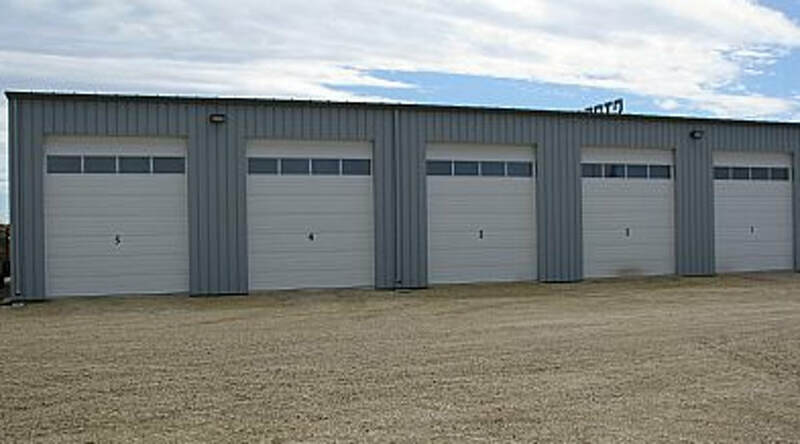 Our cold storage units range in size from 5' x 10' to 10' x 30'. Our heated storage bays range in size from 5" x 10" to 20" x 50". 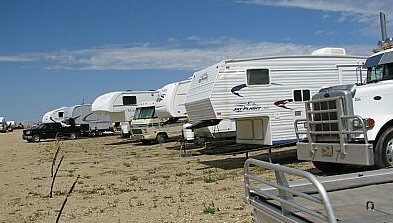 We also have outdoor storage lots for RV's, boats, trailers, cars or whatever else may require storage. Choose Castle Guard Storage for all your storage requirements... business, personal or leisure! WHY CHOOSE CASTLE GUARD STORAGE? Access is controlled by a computerized gate with a key FOB chip. This is your only means into your storage unit (without office control). Please keep your key FOB in a SAFE PLACE. Access will only be allowed to registered tenant unless otherwise specified in writing (by registered tenant) in advance. Castle Guard is not responsible for any or all goods stored. IF IT'S WORTH STORING - ITS WORTH PROTECTING! The tenant is responsible for insuring his/her own property and Castle Guard highly recommends that you do so. 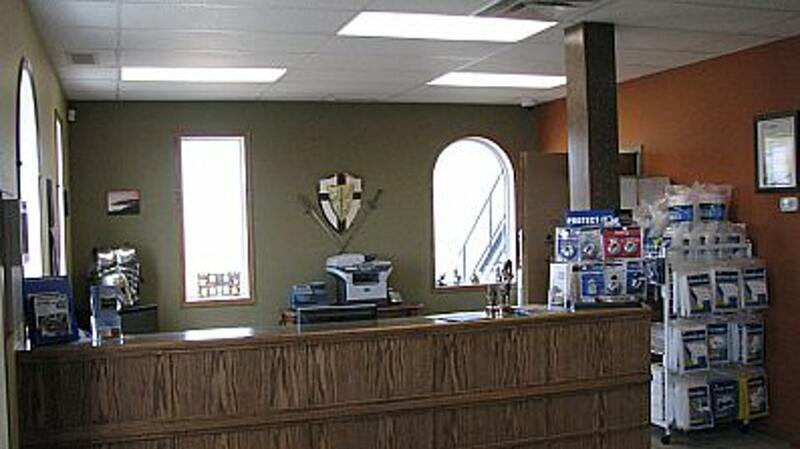 Self-storage insurance is available through Castle Guard Storage for your convenience. Castle Guard's gate and office hours are posted along with an emergency phone number on entrance and exit gates. Please try to complete your loading and unloading times within these posted hours. When vacating your storage unit; please notify Castle Guard Storage15 days prior to moving day.